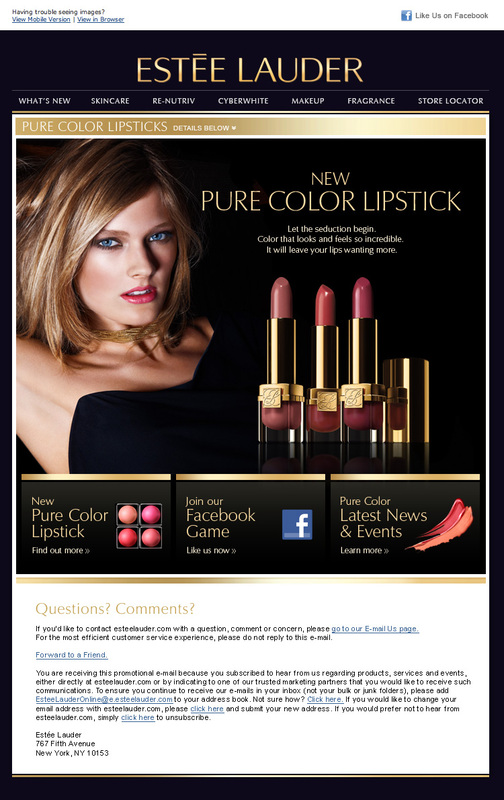 Estée Lauder Pure Color Lip Sticks APAC facebook campaign. To develop ideas, storyboards, visual designs and campaign mechanism. 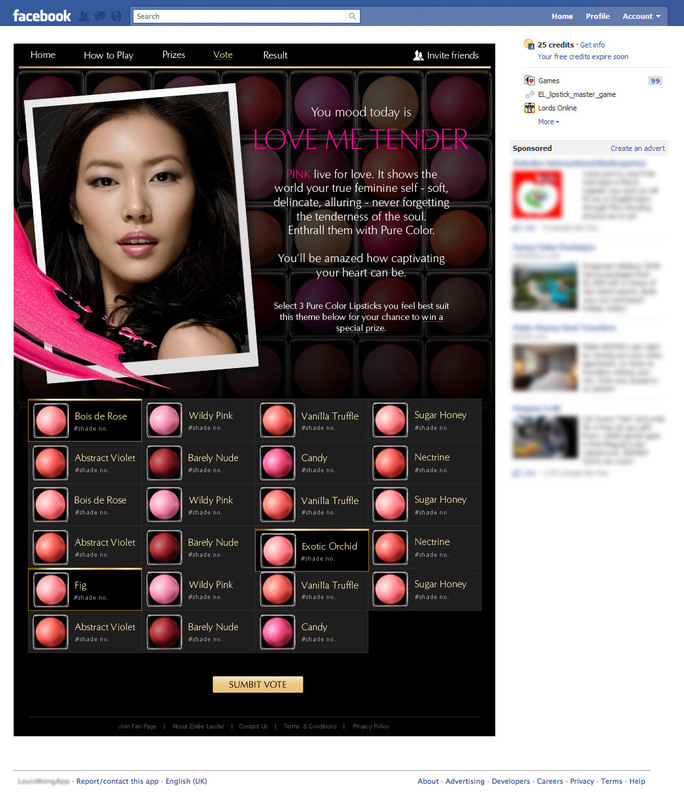 This facebook application was used in other 5 Asian countries to promote the launch of Estée Lauder’s new line of Pure Color Lip Sticks in 2011. It is based on a voting mechanism to find out which color is the most popular and what the color say about the player.